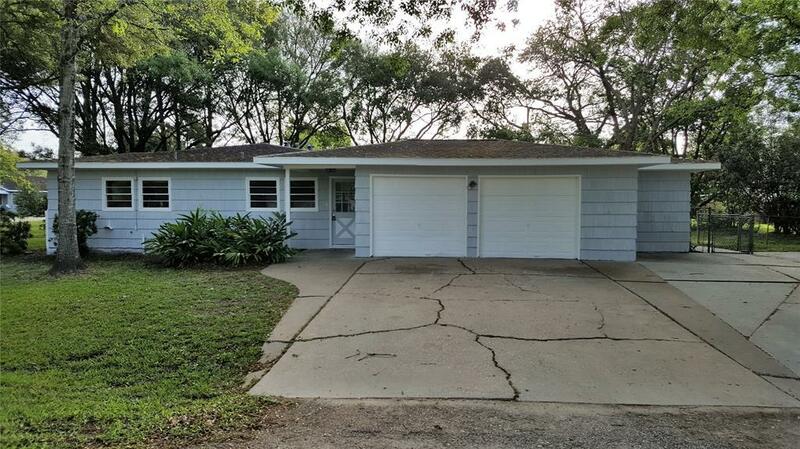 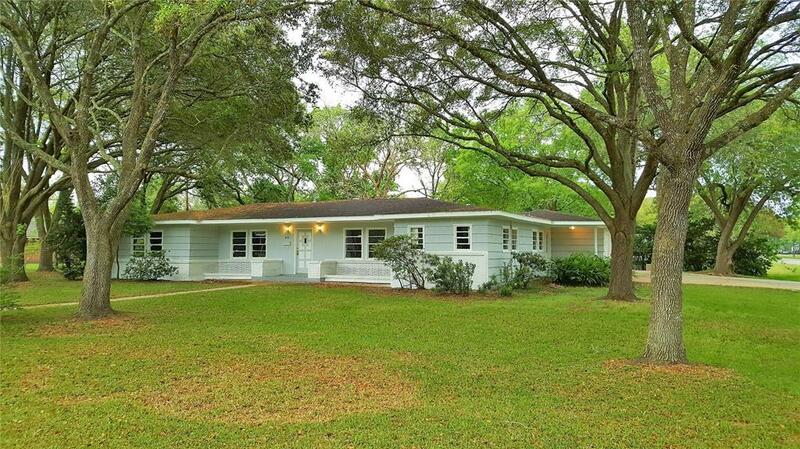 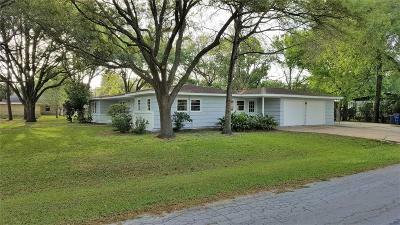 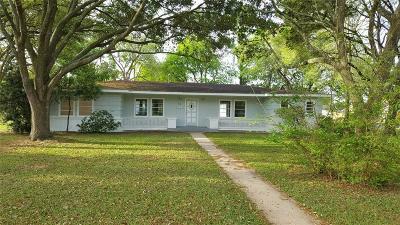 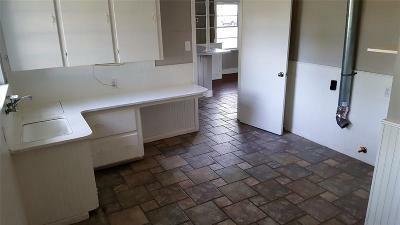 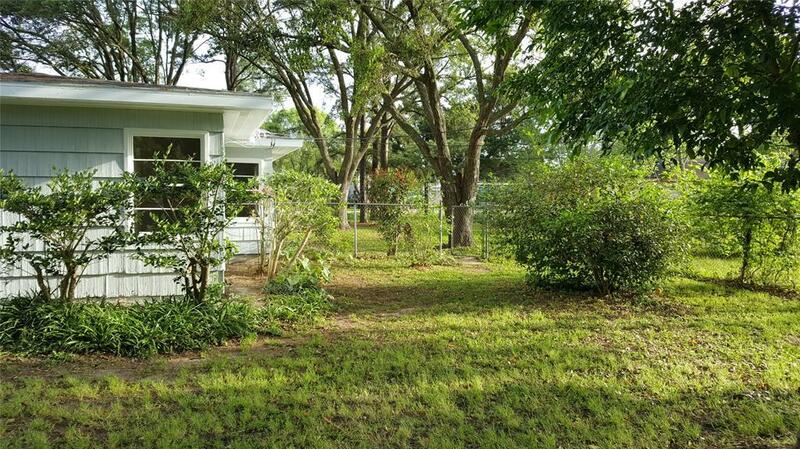 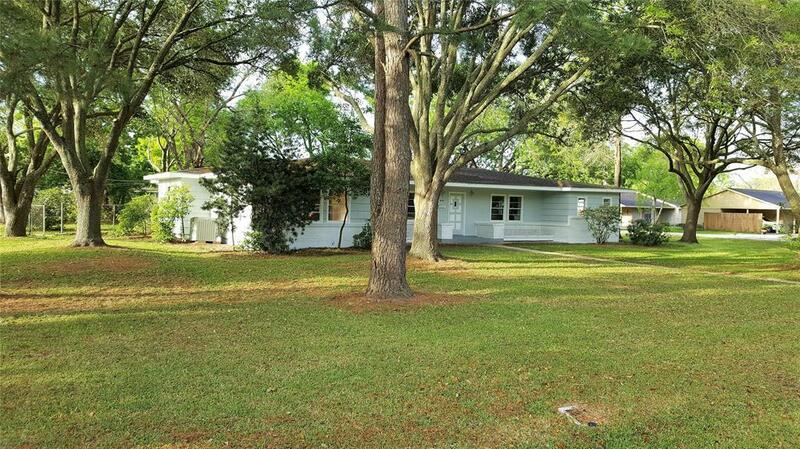 Beautiful, established Alvin lot within walking distance to Alvin High School! 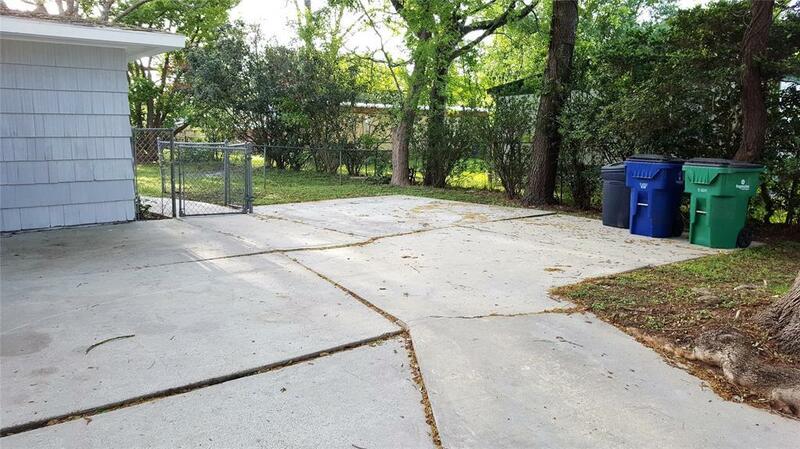 Surplus driveway slab for extra vehicle or boat! 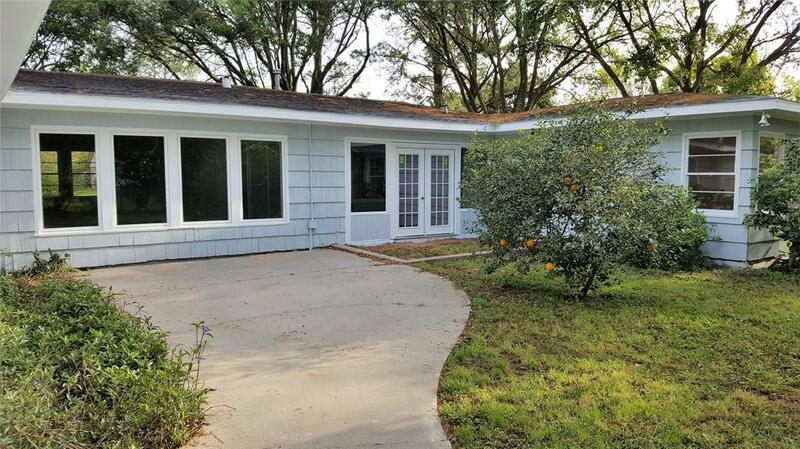 Magnificent trees grace the front and back, including producing orange, lemon, pecan, and kumquats! 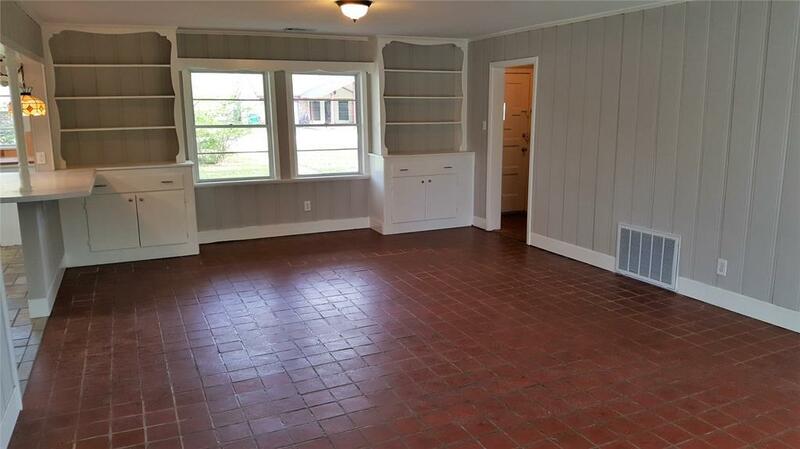 Oversized two-car attached garage includes a separate workshop/storage room! 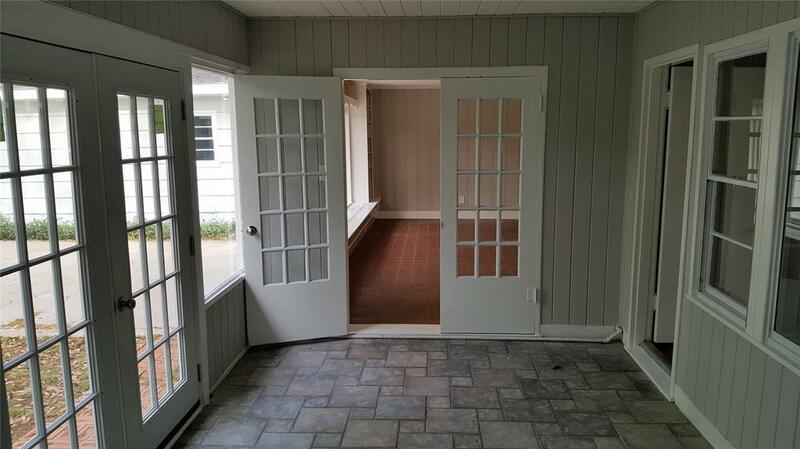 Recently painted exterior and interior! 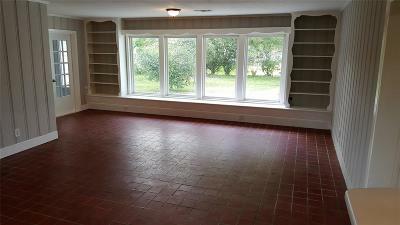 Forty perimeter piers installed with lifetime, transferable warranty! 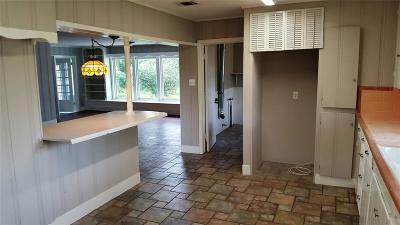 NO HARVEY FLOODING! 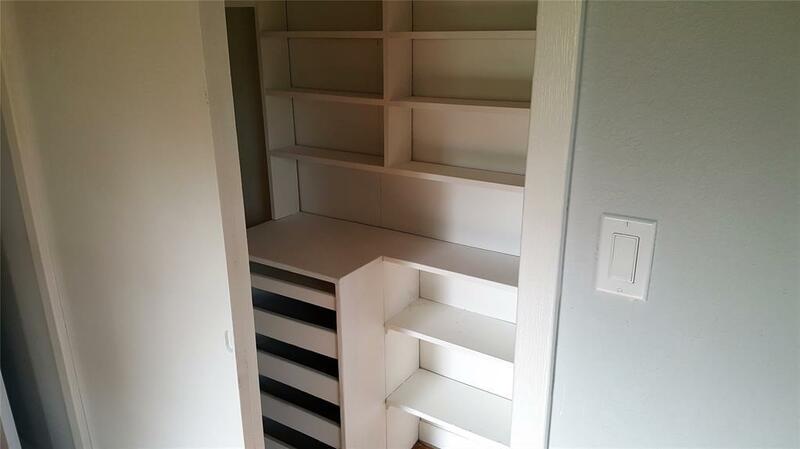 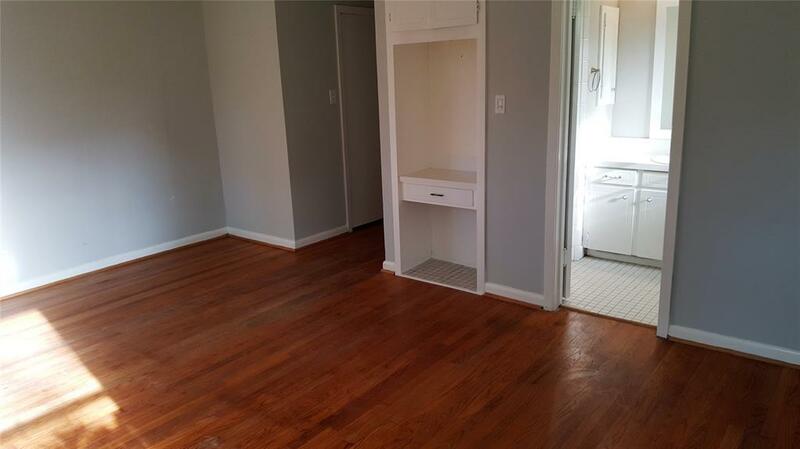 Extraordinary utility/mud room at side entrance with sink and spacious built-ins! You will love the sizable living room/dining room combo with built-in custom shelving, hideaway window seats, and super views! Light and bright kitchen with ample counter and cabinet space and breakfast bar! 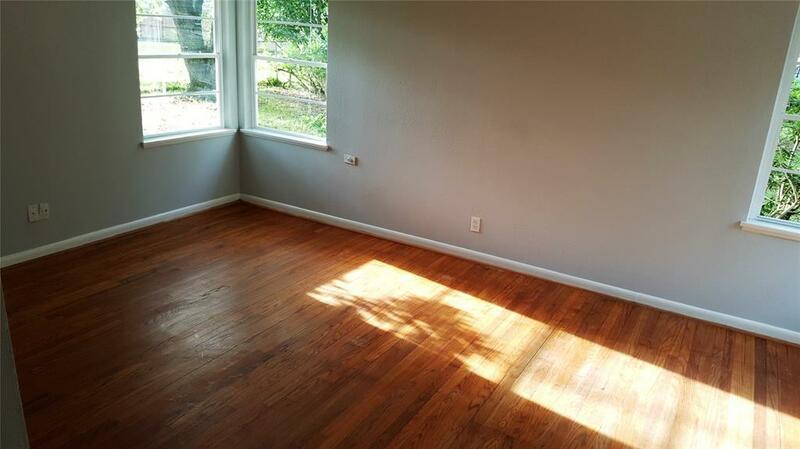 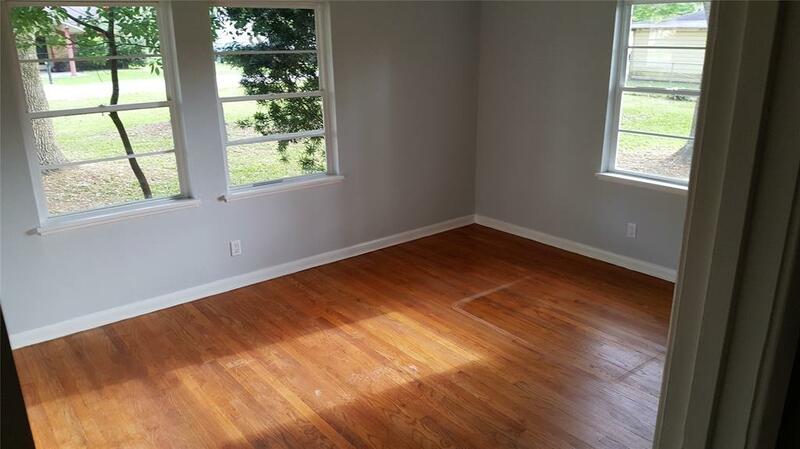 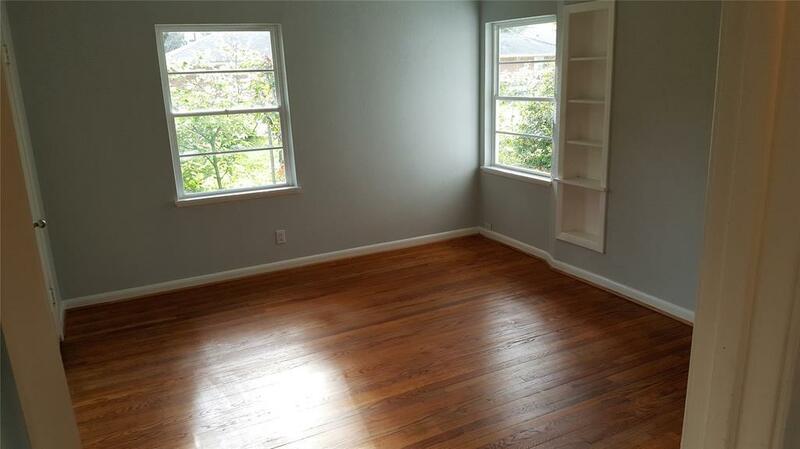 Good-sized bedrooms throughout with original wood floors and built-in organizing shelves in the closets! 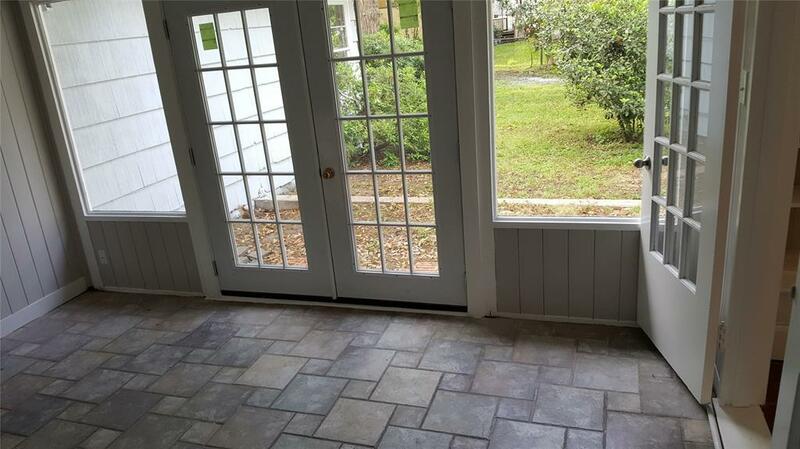 Sunroom features lovely tile and French doors leading to back patio! No HOA! 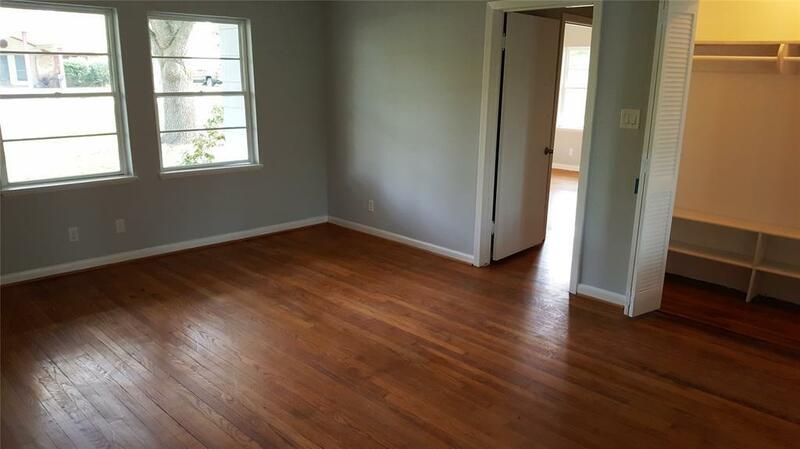 TURN THIS DELIGHTFUL HOUSE INTO YOUR HOME! 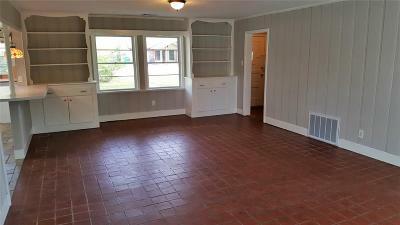 Directions: South On Gordon To Sealy (R) To Johnson (L) To Iwo (R) To Home On Left.